Danish air force base Aalborg was once again host to this year’s Special Operations Night Hawk 18 (NH18) exercise, which ran from 17 to 27 September 2018. 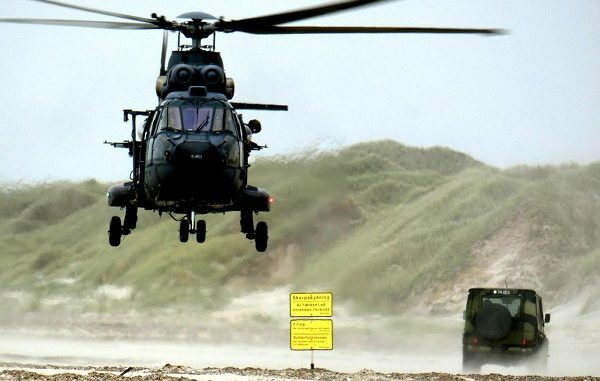 Nighthawk is a multinational exercise, led by Danish Special Operations Command (DNSOCOM), and whilst created initially many years ago by the Royal Danish Air Force (RDAF), it is now an exercise training Special Operations where the Air Force and other branches just take part. The aim of NH18 was to train and assess the Special Operations Task Groups (SOTG) and Special Operations Air Task Group (SOATG) level with all subordinate elements in full spectrum special operations in a realistic tactical scenario – the aim to enable training of maritime, land and air special operations and their integration with each other. This resulted in the SOTG having to plan, prepare, execute and assess assaults or insertions following intelligence. The planning had to be completed within a 96-hour cycle, and with the SOTG split into two or more planning teams, each having been given multiple targets. The SOTG was also expected to execute a contingency plan for each assault/insertion. Whilst the exercise was focused on SOTG level, it also aimed to retain Task Units as Secondary Training Audiences and also on lower control. It was also anticipated that as the SOTG was heavily Intel driven, the Group would expand its situational awareness and analytical and operational capabilities, as a number of live targets were located deep within the civilian environment. The planning model used was “F3EAD” which equates to Find (identify the target). Fix (collate evidence). Finish (capture/eliminate the target). Exploit (collect and organize evidence such as maps, computers, mobile phones, notebooks, weapons etc). Analyze (establish patterns of life, relationships, ownership of vehicles and items, and then identify areas for further investigation), and finally Disseminate (document and share findings). Two special operations task groups (SOTG) were led by a Danish Combined Joint Forces Special Operations Component Command (CJFSOCC). 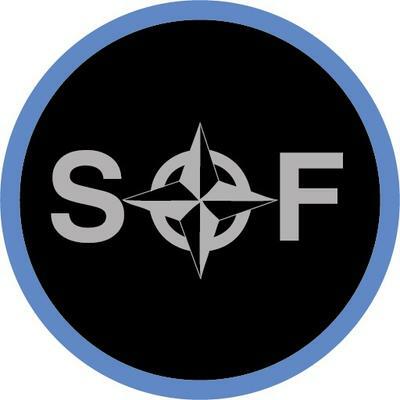 Domestic Jaegerkorpset Special Forces, together with German and US troops from the Kommando SpezialkrÃ¤fte and 10th Special Forces Group, took charge of SOTG A. Technical training started on the Monday where participants were briefed on the specific safety aspects of the various equipment, aircraft and helicopters to be utilized. 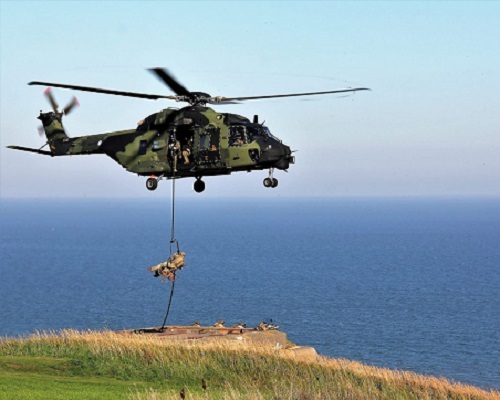 The actual exercise started on the Wednesday and involved snipers, close quarter battle training, fast-roping, parachuting, and aerial live-firing from helicopters, together with vehicle interdiction tactics. Tactical Landing Zones (TLZ) were also set up using C-130 Hercules transports on beach strips at Rømø and Vejers. C-130 and C-160 crews also tasked to execute a series of countrywide airborne operations. Despite high winds, the tactical phase of the exercise got underway where SOF teams were challenged to demonstrate their skills in a wide spectrum of scenarios ranging from sniper, special reconnaissance, direct action, counter-terrorism and hostage release operation missions. Numerous locations throughout Denmark were also utilised for the various insertion exercises, many of which involved suspect terrorists. There was also a very heavy use of unmanned air systems, where operators provided real-time intelligence on enemy action and local developments. Assault forces were then forward deployed by either helicopter or C-130 to a TLZ closer to the target. Following further Intel sorties, assaults were made and any hostages accounted for. SF troops were then extracted by helicopter. Countries who provided Special Force teams included America, Austria, Belgium, Denmark, Germany, Finland, the Netherlands and Switzerland. 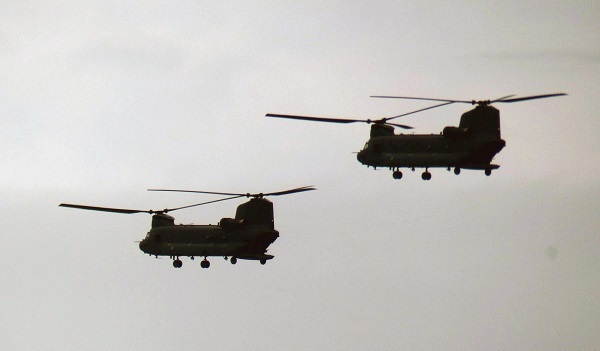 Air assets included CH-47 Chinook, CH-53 Super Stallion, AS-532 Cougar, CV-22 Osprey, E-101 Merlin and H-145M helicopters. Fixed wing included both C and MC variants of the C-130 Hercules, along with two German C-160 Transall transports. Germany also provided a civilian GFD GmbH Learjet for ECM/RCM sorties. Photos: Top two photos of Dutch helicopters (Chinooks and Couger) taking part in training activities during Night Hawk 18 by Pat Carty, September 2018. Photo of dog team conducting helicopter training is Finnish SOF participating in Night Hawk 18 exercise in Denmark in September 2018. Photo by provided by Jaro Kesanen, Finnish Army.